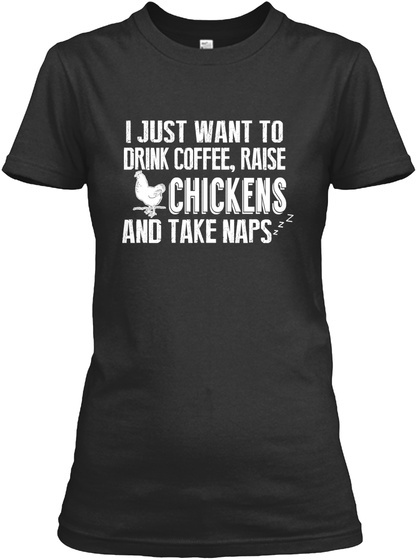 Are Coffee, Chickens And Naps Your Favorite Things? Get This Awesome And Unique "I JUST WANT TO DRINK COFFEE, RAISE CHICKENS AND TAKE NAPS" Hoodie Or T-shirt! 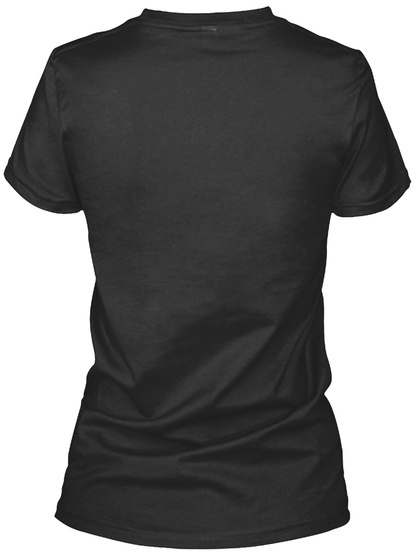 654 sold, last day to order!